newspaper with monthly subscriptions for just $4 per month. 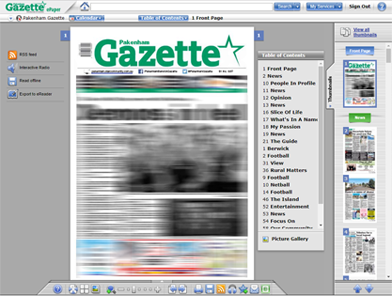 There are three different ways to get your Gazette. sport on the web site. Call us on 03 5945 0666 and select accounts from the voice options or visit us in-person.